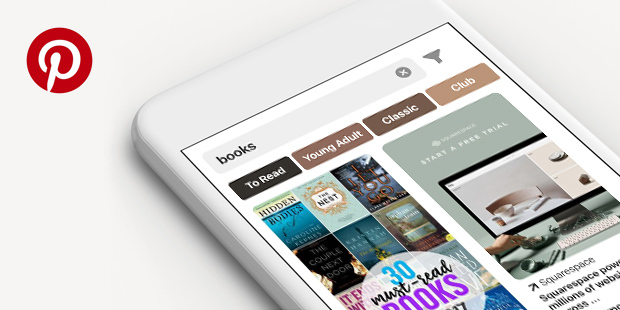 Among the various forms of social media, Pinterest has unique ways to help readers discover your books. Whether you’re new to the platform or a longtime user, read on for tips on how to boost your Pinterest profile and use it as a promotional tool. Since our last look at Pinterest, the website has reached 250 million monthly users. People use this digital vision-boarding platform in a variety of ways; some of its most popular categories include home décor, women’s fashion, inspirational quotes, travel, and health and fitness. 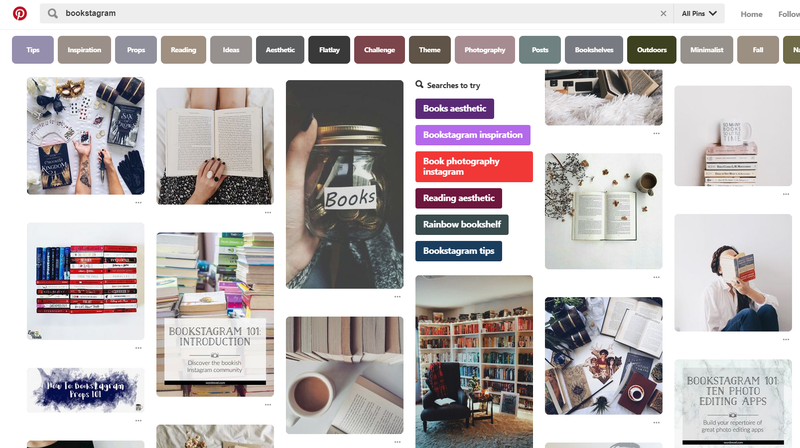 Bookstagram posts also often make their way to book lovers’ Pinterest boards, and you’ll often see pins of color-coded bookshelves, holiday-themed book photos, and other aesthetically pleasing literary images on the site. You can make the pinning process very simple by installing the Pinterest Save button in your web browser, which adds a small icon to the top right-hand corner of your browser’s toolbar. If you come across an image on any website that is relevant to your book or your writing process, simply click the “Pin It” button to add the item to your Pinterest board. You can also write a description of the image you’re pinning to add further context about its relevance to your board. When you create a board (or boards, if you’d like multiple ones), make sure it has a cohesive theme and that the images you pin follow that theme. So if your theme is “Plotting Ideas,” “Character Inspiration,” or “Writing Quotes,” the pins on that board should all connect to that central topic. While perhaps not as popular as some more frequently used social media sites, Pinterest has a strong community of users who have cultivated a space for themselves. By compiling ideas, inspirations, and book-themed content on your Pinterest boards, you can further your author brand, and also increase awareness about your books in a visually appealing and creative way.